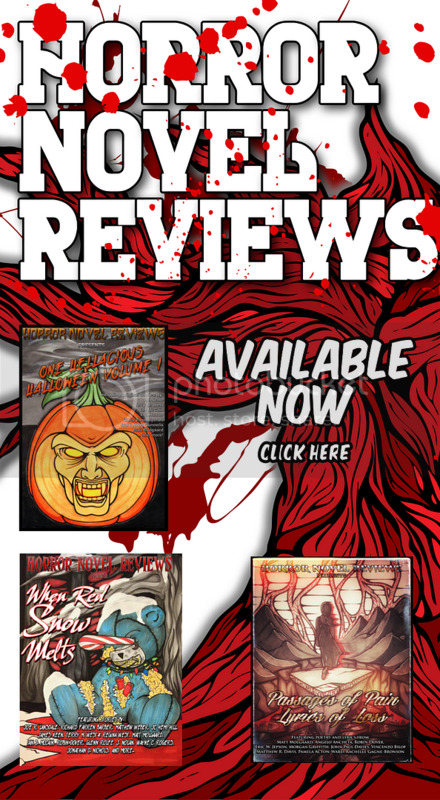 Most modern horror fans are familiar with Clive Barker and his work in one form or another be it through his books or movie adaptations, such as the hugely popular Hellraiser film franchise (based off his novella The Hellbound Heart). 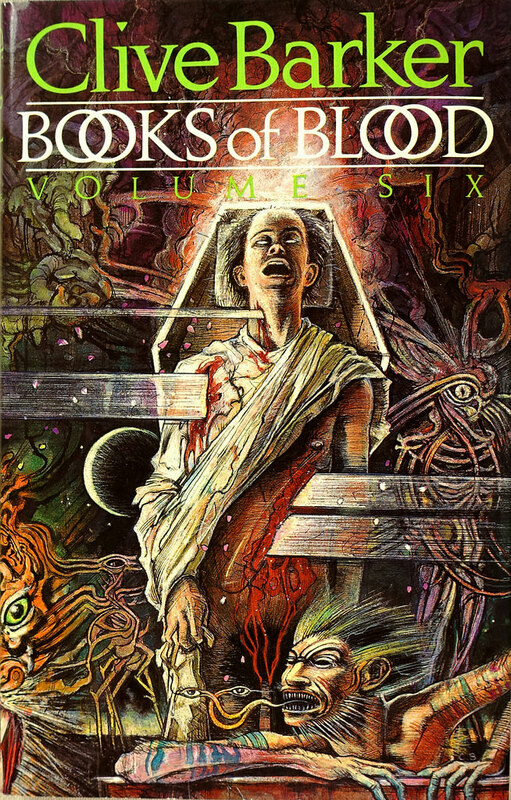 Clive Barker’s beloved place amongst modern horror writers began first with his short story anthology, Books of Blood, which fist introduced horror fans to his unique brand of terror; volume 6 is the final instalment in the collection. 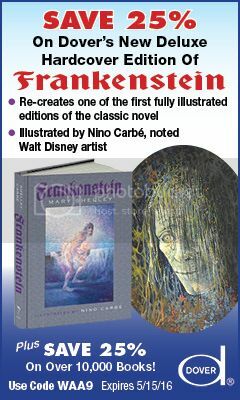 In this volume we find the usual dark fantasy elements that Barker is best known for, within the 4 stories laced with irony, unease and moments of dark humour. “The Life Of Death”, follows Elaine Rider, who after experiencing several health issues becomes infatuated with death and absorbed with the excavation of a 17th century church were she befriends the captivating Kavanaugh. Barker then takes the reader to South America in “How Spoilers Bleed” for a tale of greed and revenge, complete with a bloody and violent curse. Cold war espionage meets werewolves in the gripping “Twilight At The Towers”. The combination is executed wonderfully as Barker utilises the tools of the spy genre in conjunction with modernising werewolf folklore; the result is a tight, fluid narrative, as opposed to a jarring mismatch often seen when other genres are combined with horror. While in another cross over story “The Last Illusion” is a gritty detective tale combining neo noir with magic and demons. As a private eye is sent to watch over the corpse of an illusionist. 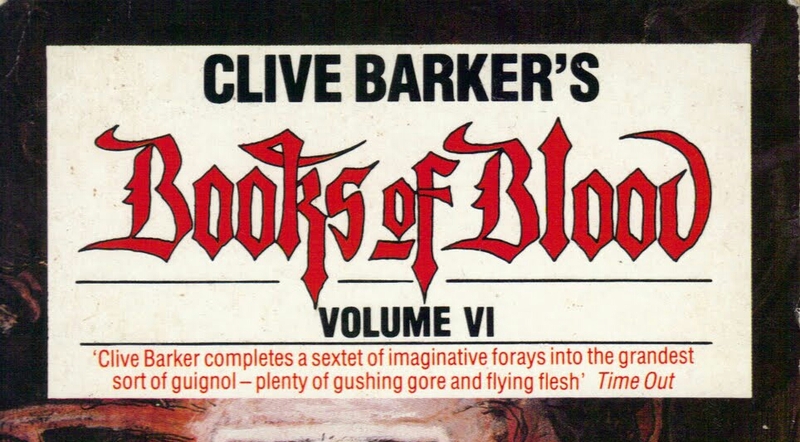 Any volume from the Books of Blood collection, is a great introduction to the work of Clive Barker, giving the reader bite size portions of Barker’s distinctive style. 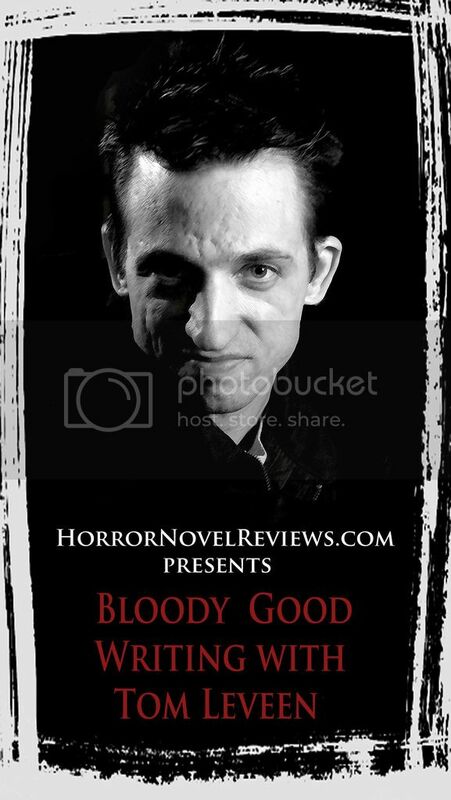 Fans of Barker’s work will no doubt enjoy the short stories as Books Of Blood Volume 6 provides the fans with what they love. 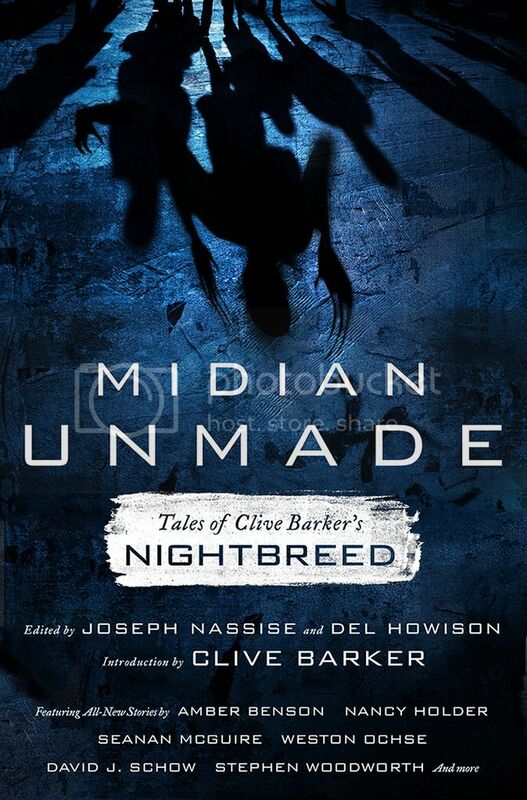 I highly recommend these short stories to anyone who likes their monsters more unusual than traditional horror. Writer for a bunch of web sites living in Brisbane with her cat Scully.